Johnnie Walker has developed a computerised algorithm that matches your personal whisky preferences to one of six new blended whiskies. Developed for new online platform Johnnie Walker My Edition, the algorithm can recommend one of six flavour-led blends to suit users’ individual palates. Once users log in to johnniewalkermyedition.com, the tool asks users a series of questions regarding their flavour preferences, such as what they would usually order from a restaurant or how strong they like their coffee, before directing them towards a blend to suit their tastes. The six blends on offer – all bottled at 40% abv and priced at £75/ €90 – are Light & Zesty, Rich & Complex, Fresh & Delicate, Rich & Smoky; Rich & Fruity and Vibrant & Spicy. 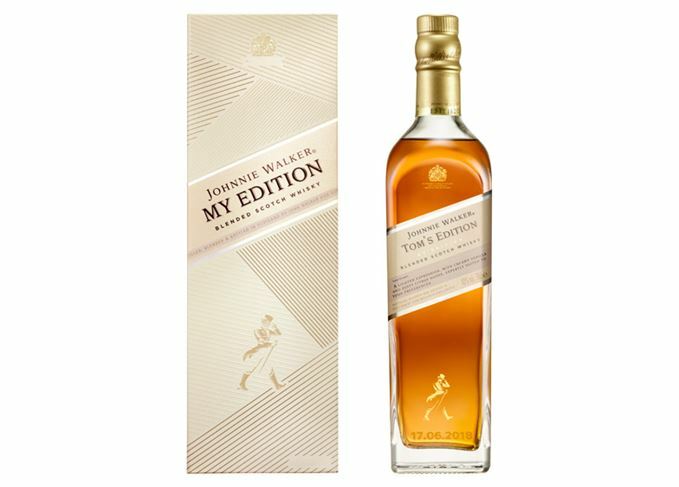 David Gates, head of Diageo Futures, said: ‘Johnnie Walker My Edition uses machine learning and algorithms to match the taste profile to one of a range of six exclusive blends. Once the bottle has been labelled and engraved with a personal message, it is sent to the recipient’s address directly. The six new Johnnie Walker My Edition blends are only available to purchase through the platform. The My Edition project was originally due to launch in time for Christmas last year after being partially crowdfunded via online funding platform Indiegogo, but was delayed as the project’s full funding target was not reached. The whiskies are currently only available in Spain and the UK, but the My Edition project is due to be rolled out to other markets if the pilot scheme proves successful. The blended malt has been named the most requested Scotch whisky brand by the world’s leading bars. The flagship experiential whisky store could be scaled to open in more cities worldwide. A former department store on Princes Street could become a multi-million pound whisky experience.